In the chaotic decades after the death of Alexander the Great, the world of the Greek city-state became deeply embroiled in the political struggles and unremitting violence of his successors’ contest for supremacy. 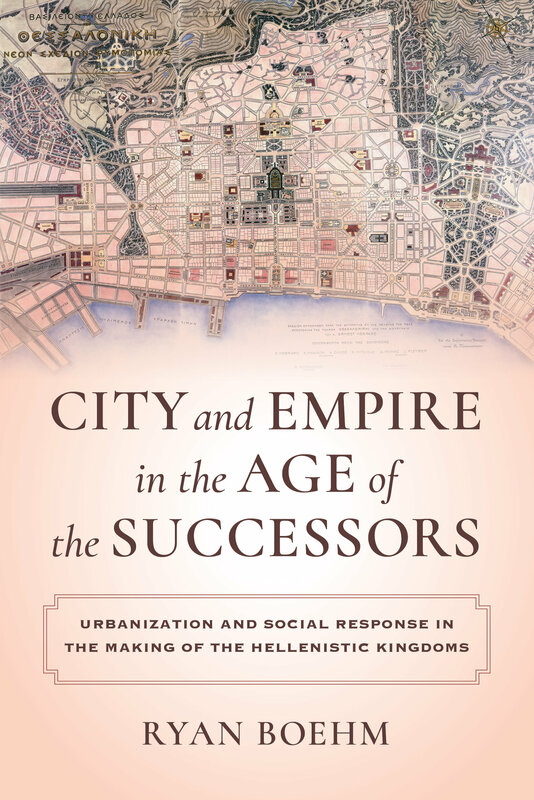 As these presumptive rulers turned to the practical reality of administering the disparate territories under their control, they increasingly developed new cities by merging smaller settlements into large urban agglomerations. This practice of synoikism gave rise to many of the most important cities of the age, initiated major shifts in patterns of settlement, and consolidated numerous previously independent polities. The result was the increasing transformation of the fragmented world of the small Greek polis into an urbanized network of cities. 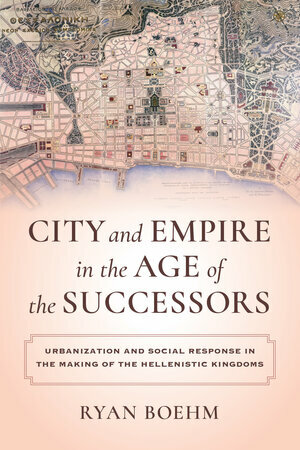 Drawing on a wide array of archaeological, epigraphic, and textual evidence, City and Empire in the Age of the Successors reinterprets the role of urbanization in the creation of the Hellenistic kingdoms and argues for the agency of local actors in the formation of these new imperial cities. Ryan Boehm is Assistant Professor of Classics at Tulane University.